Postales Inventadas/ Making up Postcards: 1125. 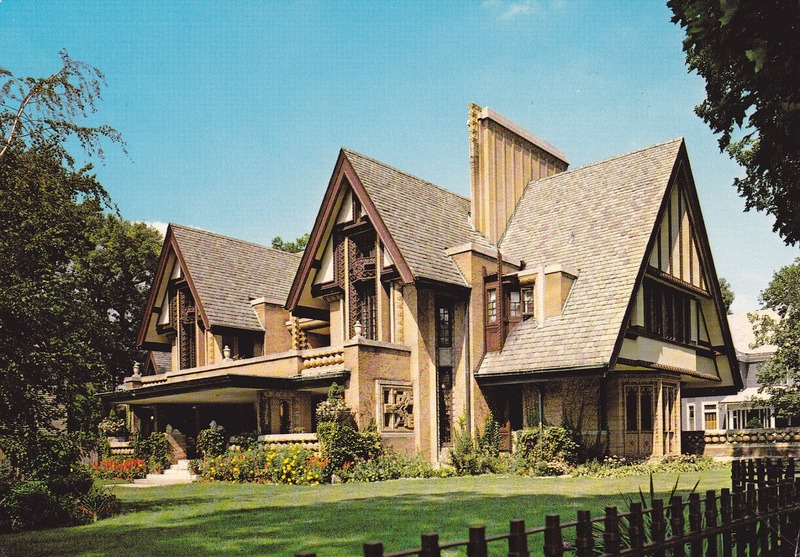 Nathan G. Moore House, Oak Park, Illinois. the entire second floor and roof of the house were destroyed. with Sullivanesque brick and terracotta ornaments.